Majestic . . Incredible . . . Amazing! 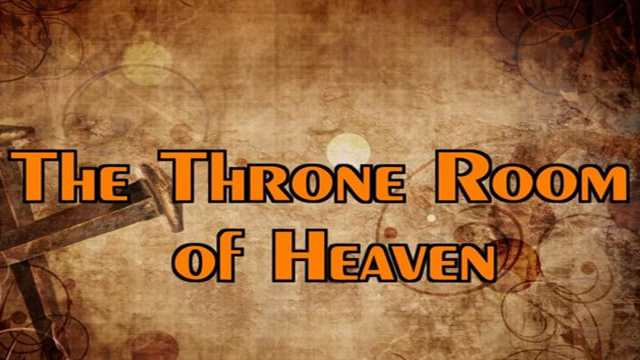 These are just a few words that came to mind after reading through Revelation 4:1-11 this week. Imagine being in John's shoes, exiled, lonely, seemingly abandoned. But, God had not forgotten him and He showed John something that would change his and our outlook on life and eternity forever! 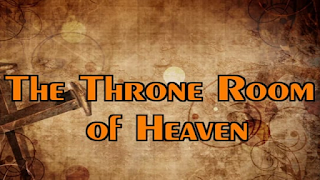 This week's Explore the Bible study, Glimpse of the Throne, should leave you and your group in awe of the Throne room of Heaven.